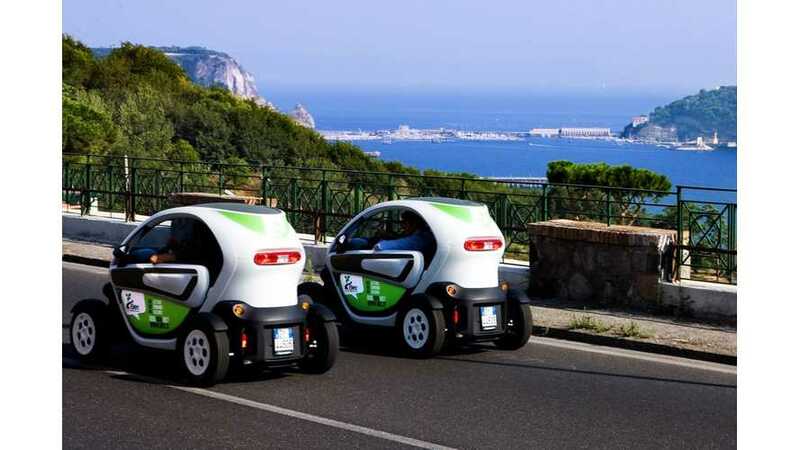 Naples, Italy has become the latest city to offer an all-electric carsharing scheme featuring the Renault Twizy. This new initiative, called "Bee," is the result of a partnership between Renault and the "eco-friendly" service company NHP (NeaHelioPolis). 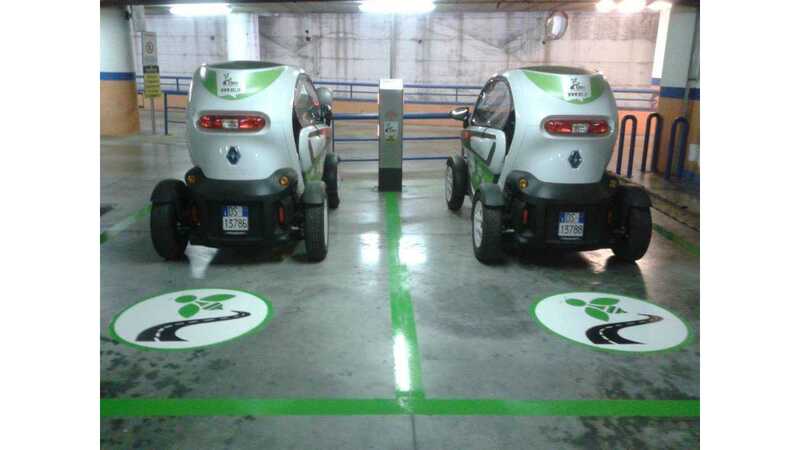 That carsharing program was launched on the 24th of June with a fleet of 40 Renault Twizy. A total of 27 charging stations, called "BeePoints," were installed around town. By June 2014, Bee carsharing should expand to 200 vehicles and 100 charging points. The idea is that Neopolitans will never have to walk more than five minutes to reach a Twizy. To encourage locals to sign up in the first weeks, the annual subscription is just 30 euros ($40 US) instead of the usual 180 euros ($237 US). Drivers then pay 15 cents per minute or around four euros ($5.28) for the average city journey. Alternatively, they can opt for a daily rate of 36 euros ($47.50).